Lowy’s Moving Service has been incorporated since 1924 and is a highly respected and experienced commercial mover in the New York and New Jersey metropolitan area. Lowy’s handles household moving, commercial and office relocations on local, interstate and international levels. 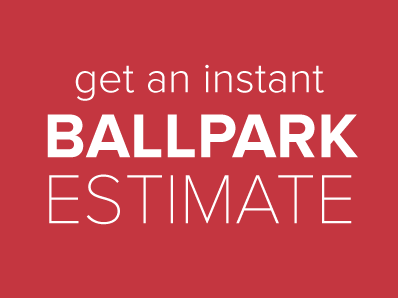 Honesty, dependability and service have always been this moving company’s most valued assets. All of our movers are uniformed, trained and experienced in all phases of commercial and residential moving. 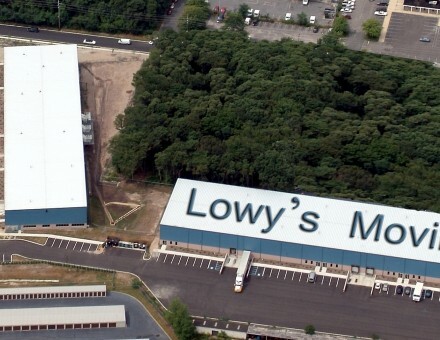 Lowy’s Moving Service has accomplished more than 400,000 intrastate and interstate moves, 200,000 shipments of high value sensitive equipment and completed more than 75,000 office and industrial moves. We have a network of thousands of additional resources in North America and internationally. Our capabilities include systems, furniture and equipment installation, the purchasing/disposal of used furniture, 150,000 sq. ft. of excellent storage facilities for household goods, commercial equipment or sensitive electronics. We also perform rigging and the relocation or removal of computer equipment.